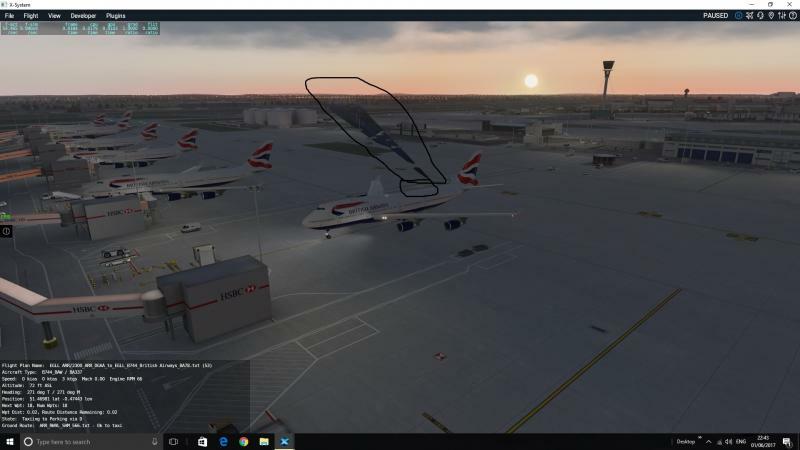 I bought X-Plane 11 today, then l installed Aerosoft Heathrow. I see that lots of the buildings are flickering, do you think there will be an update for X-Plane 11. I'm sure once XP11 is officially available and does not change with each beta version, our developers will have a look into such issues. We'll announce that on time. 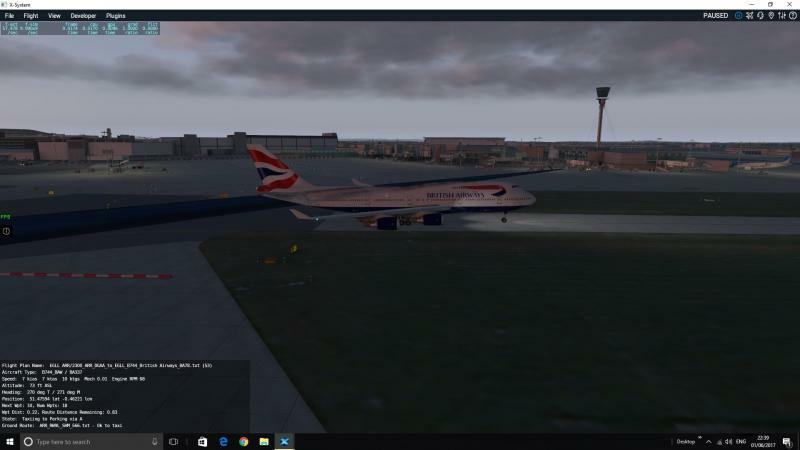 Is there any news on Heathrow update for X-plane 11, now it's been released. l am still getting the flickering textures on buildings, also l am seeing airport vehicles looking like ghosts. 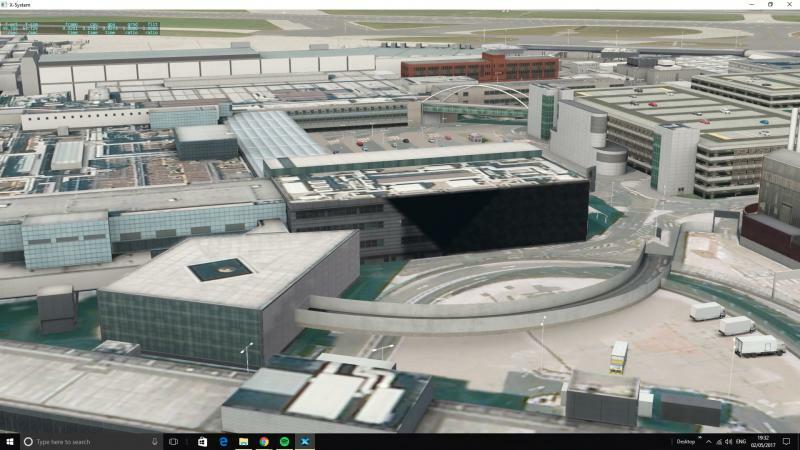 Do you think there will be an update on the new terminal 1 building, currently being built. 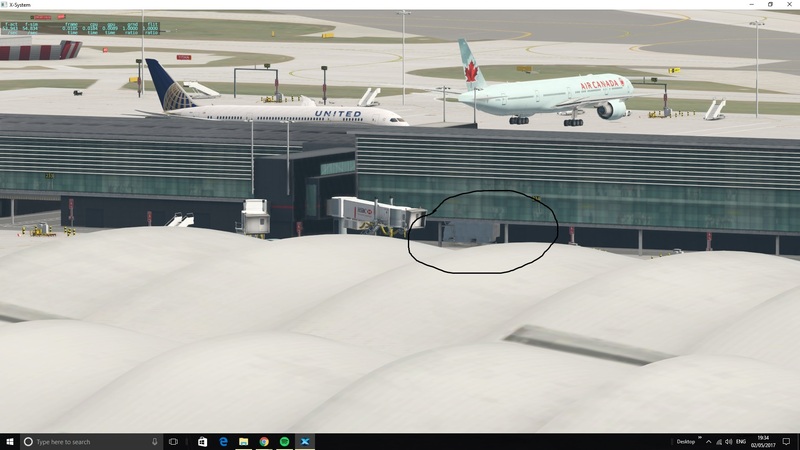 l am still getting the flickering textures on buildings, also l am seeing airport vehicles looking like ghosts. Please show me a screenshot and your log.txt (attach it, don't post it). 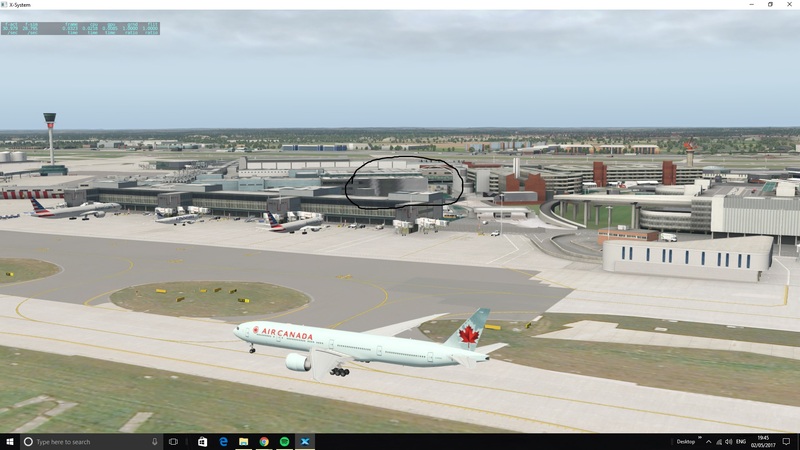 Maybe you've installed 2 Heathrow scenery addons which overlap due to scenery priorization. Here you go, I hope this helps. Hm I see. I have the same flickering. 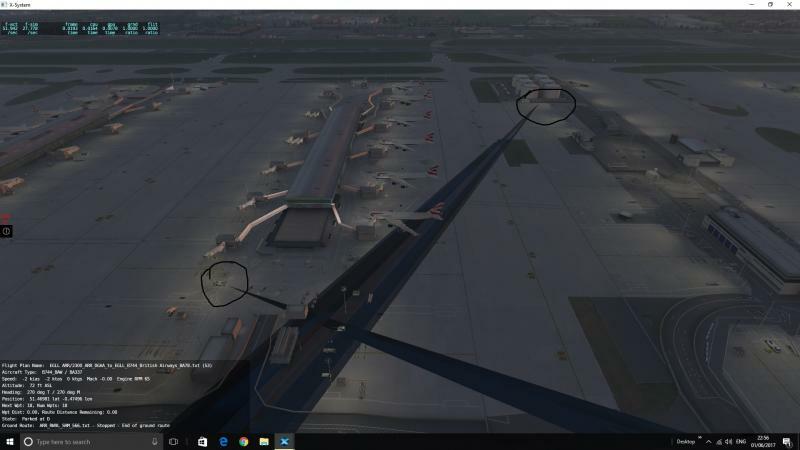 It's due to changes in X-Plane 11's rendering system. I'll ask our product managers if it is planned to create X-Plane 11 versions. Is there any new's on an update, l am finding more problems. I am getting alot of straight lines. The grey lines are from the invisible vehicles. Not sure if this really comes from our cars. This can happen anywhere -- I have this actually even at places without any custom airports installed, depending on weather conditions (I think esp. clouds). It's probably a glitch with X-Plane's rendering system under certain conditions. But it got better with XP 11.01. Shows your log.txt loading errors of car objects?